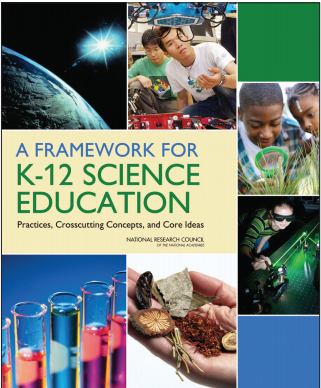 The FINAL draft of the new Framework for K-12 Science Education standards has been released and is available for download HERE. Click HERE to learn more about how the framework was developed. Click HERE for a concise overview of the framework. This framework will be used by the writing team over the coming year to generate the Next Generation of K-12 Science Standards. I will write more once I have a chance to dig into this document.. I’m interested to hear what others think. Especially those who gave feedback on last years draft framework.